By following your practice on Instagram, you can be the first to know about all the cool things your practice is doing! Start by going to the Earn Points page in your Hub. Next, click on the Follow Us on Instagram button. Click the Open Instagram button. Click the Follow button on your practice's Instagram page. Return to the Hub and type in your Instagram username so that we can confirm you have followed. Once you've completed these steps, click "Confirm"! If your office has elected to award points, you will receive confirmation that the points have been added.  If you'd like to earn more points, click the Earn More Points button to see all the other ways you can have fun in the Hub and win great prizes!